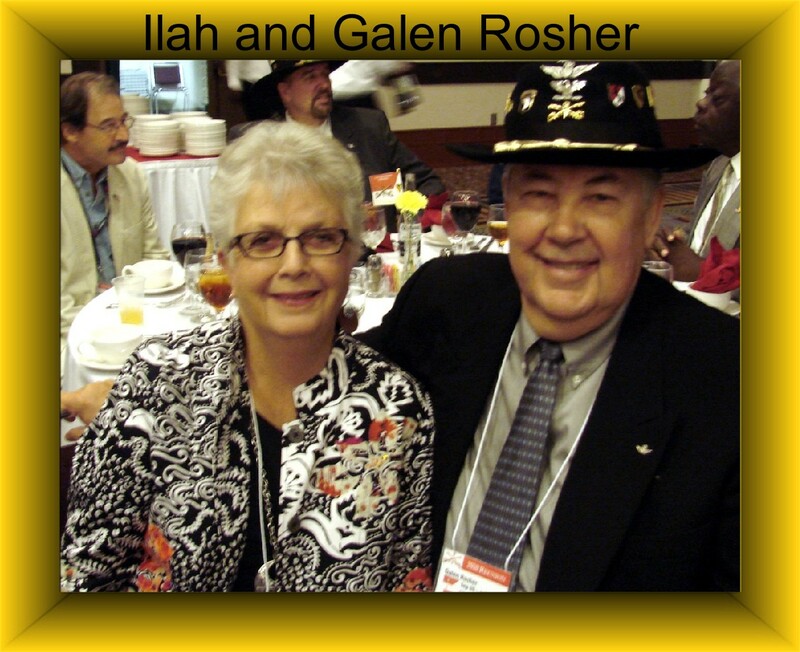 My wife Carol and I made our first 1st of the 9th Cavalry Military reunion six years ago. Neither my wife nor I had any idea of just what to expect. My wife kept telling me to remember that just because I remembered something one way that didn’t mean that others would remember it the same way. She also said just to take my time and ease into it. The 9th Cavalry Regiment is known as the “Bullwhip Squadron” and of course Charlie Troop is part of that Squadron. It was held in Dothan, Alabama. I had communicated with a couple of the guys that were going to be there so I wasn’t going in total Cold Turkey. Still my nerves and my PTSD were running a little on the high side. Within 15 minutes of being there I knew I had made the right choice. It was like everyone there had been talking and seeing each other every week or so. It was really great. The one thing that I did notice though was that all of the other troops had pictures of their people and Charlie Troop had none. When Carol and I returned home we decided we would do something about that. I started asking for pictures and I downloaded some pictures from Charlie Troops ( www.cavalier44.my100megs.com ) website and make a CD. The CD started to take shape. At first I had a 100 pictures or so. Soon I had 200, then 300 and I am still getting them. My first CD was pretty good but not the best. I can no longer put it on a CD and have moved up to a DVD. I have pictures of the men from 1965 to 1972. Charlie Troop left Vietnam in 71 but some of the men that were assigned to Charlie Troop were reassigned to other units because they hadn’t finished their tours yet. This DVD is a collaborated effort of the men from Charlie Troop, parents, siblings and friends. All of whom have sent me pictures. Part of the DVD is a video called “Facing the Wall”. It is a song written by and sung by a Carl Jones, a Marine Corps Vietnam Veteran. A lady (Charlene Dibbens) from Kansas City, Mo put the song over a slide show. I thank both of them for their permission to use it on my DVD. There is also a song on the DVD called “Thank You Vets” written and sung by Paulette Carlson. 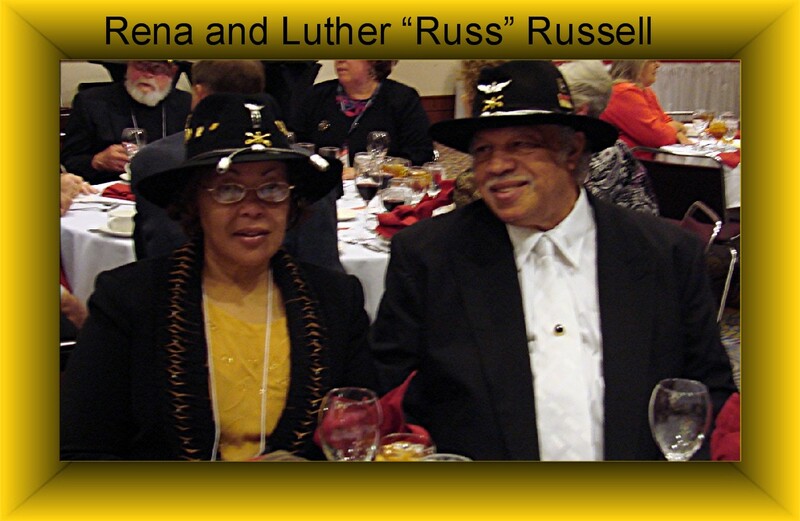 She wrote it for her brother and dedicated it to him and all Vietnam Veterans. I thank her for her permission to use it on my DVD. Our next reunion starts October 7th of 2010. I will try to update this blog as each day come to an end. If you belonged to a military unit, I strongly suggest that you find out if that unit holds reunions and if so I suggest that you attend one. After the first one, you’ll be hooked. As I had said before, I made a DVD of Charlie Troop. A couple of the photos I received was from another son of one of Charlie Troops Commanding Officer. Major Allan Matthews was not only a Commander in Charlie Troop but on an earlier tour in Vietnam he was the Infantry Platoon Leader. Major Matthews passed away and his gravesite is close to Columbus, GA. Myself and a couple of the other men that served under Major Matthews are making a trip to his gravesite. As we like to say, “Always Honored and Never forgotten”. Carol and I left our home in Winchester, Kentucky around 8:15 in the morning heading to Columbus, Georgia. The weather was perfect for traveling. We had that fall blue sky with only a few white clouds here and there. It took us approximately 10 hours to get to Columbus. We arrived at the Holiday Inn at 2800 Manchester Expressway around 6PM and saw the Bullwhip Squadron Guidon flying high and proud.. We were amazed to see how many Bullwhip Squadron members had showed up a day early. We came a day early because this year we were in charge of the “Silent Auction” and we wanted to make sure things would go well. It was nice to be able to sit around and talk with some of the members who would later stay mainly with their own “Troop”. The room we stayed in was very nice and very clean. The staff at the hotel couldn’t do enough for us. This is our 3rd reunion and this hotel and staff were the best. Carol and I got up and after cleaning up we went to the reunion meeting rooms. The reunion holds three rooms. One is for Registration, one is for the Quartermaster Store and this year the Silent Auction room and the third one was for a Gathering room. The registration room was set up for convenience for the Troopers. One table for signing into your Troops sign in book. One table to sign in and receive your package of goodies. The goodies change from year to year. There were up to six people working to make sure everyone received what they deserved when they came to the registration table. Because of the dedication of these people ( many were wives and we even had a daughter) everything went smoothly. The Gathering room as I call it, is set up very simple. They put as many tables in there as they can. Surrounding the tables are photographs. Most are from Vietnam but some were of more recent photos. Some of the photos I set up were of the couples that have come to past reunions. All of these people ( to include my beautiful wife and I ) have been married for 40 years or more dispelling the myth that Vietnam Veterans have all been married and divorced many times. There were also TV’s with DVD players attached. I have made a DVD of Charlie Troop and I played it over and over. 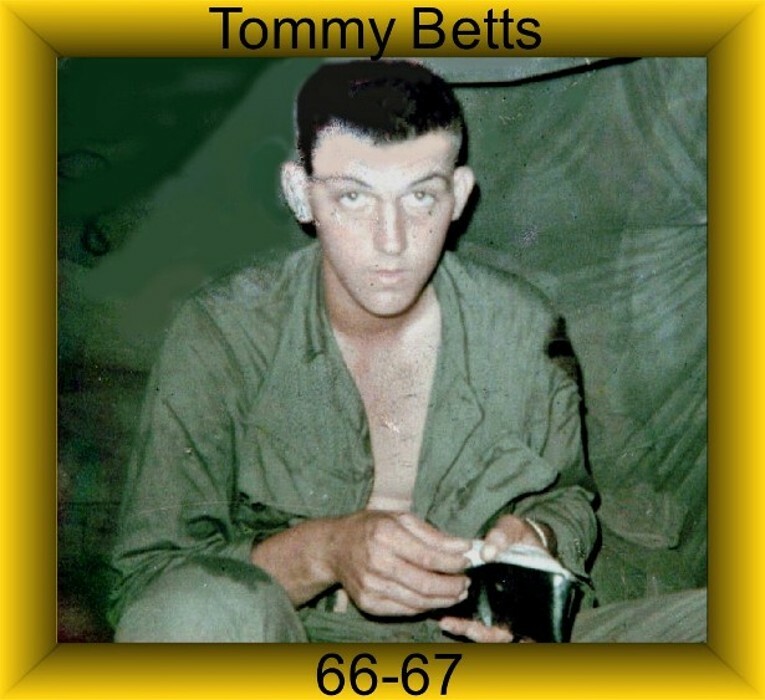 The DVD has over 550 photos of the men from 1965 to 1972 both in Nam and a more recent photo. On this section is a song written and sung by Paulette Carlson called “Thank You Vet“. Paulette was the lead singer for the Country Music group “Highway 101″. Her brother was a Vietnam Veteran who was a medic in the 101st Airborne. She wrote it for him and for the rest of us. She gave me her permission to use the song without paying Royalties. The second part of the DVD is a video called “Facing the Wall”. 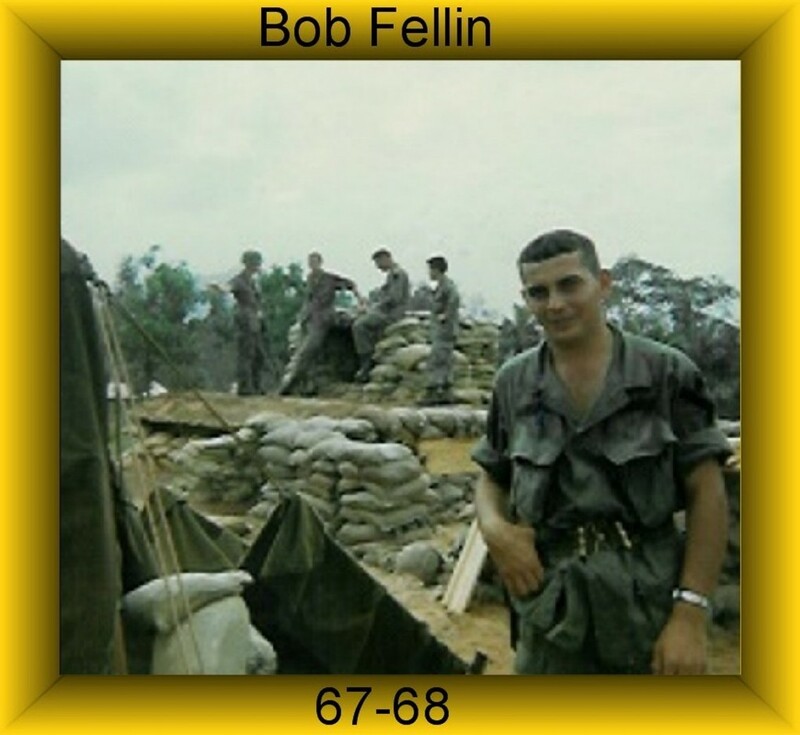 It is a slide show made by a lady in Missouri named Charlene Dibbens of various slides of the “Wall” in Washington D.C. . Over the slide show is a song written and sung by Carl Jones who is a Vietnam Marine Corps Veteran. The third section is dedicated to “Our Fallen Comrades”. 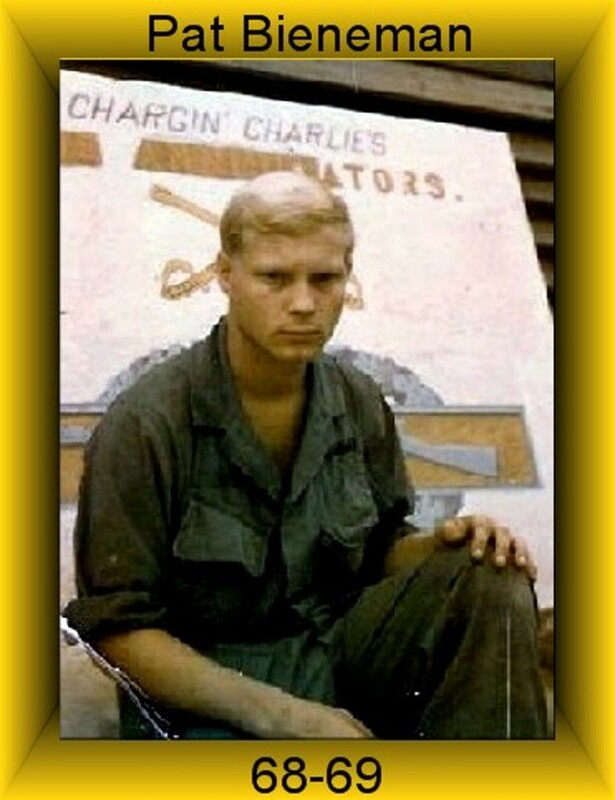 Charlie Troop had 115 men die in Vietnam from 1965 to 1972. Some were in Charlie Troop when they died and some died after they were reassigned to another unit or on a subsequent tour. Once a Charlie Trooper always a Charlie Trooper. Carol and I started all of the sheets for the Silent Auction. It started out with 14 or 15 and soon blossomed to over 25 items. We had everything from old civil war photos to Hummel Figurines. All of these items were donated by members of the Bullwhip Squadron. As I had said the Silent Auction was set up in the same room as the Quartermaster Store. Two truly wonderful and dedicated weife’s ran the store for all whole four days. Millie and Mrs. Hubler sat there day after day for 10 or more hours selling everything from baseball caps to Unit Guidons and everything in between. Mrs. Hubler also sold 50/50 tickets. They were 6 for $5.00. The idea was there would be a drawing each night and who ever won would win 50% of the monies collected. The first night a Trooper won over $300.00. The second night a man won over $500.00. Needless to say between the Silent Auction, the Quartermaster Store sales and the 50/50 raffle the Squadron did well. 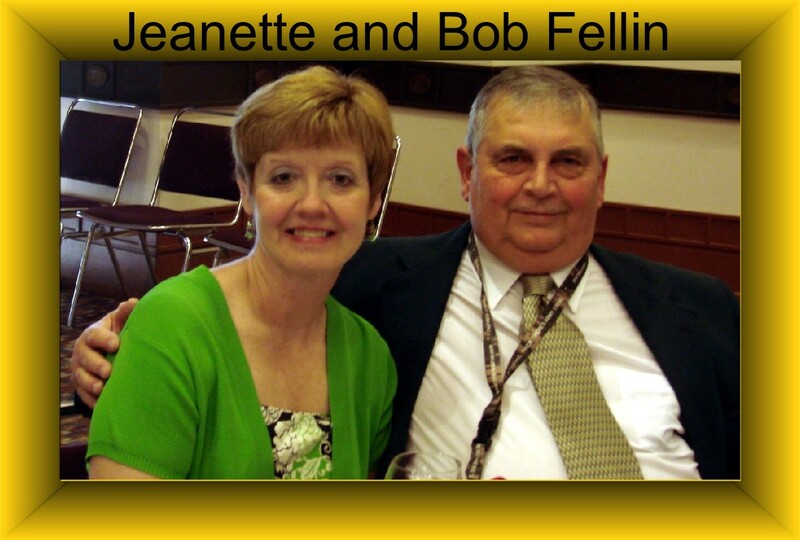 The first to show up was Bob Fellin and his wife Jeanette. Although we may not have looked the same as we did 42 years ago, once we shook hands it was like we had talked every day over all of those years. Bob has adjusted well since the war and has not been effected by PTSD as much as some of us. Of course, a lot of men don’t have problems with PTSD until they get ready to retire. Jeanette is as lovely as her picture and has one of the best personalities. Bob and I shared an incident in Nam. We had to repelled 75 feet down to the jungle floor using only a rope ( Bob did have a pair of flight gloves) loaded with all of our gear. Needless to say we burnt our hands badly. I told Bob I remembered that day well. I remember that once we got the five wounded and one dead up on the jungle penetrator that he told me to go next. He said thast never happened. He said we were flown out attached to ropes hangin from helicopters because the enemy was moving in and they had to get us out in a hurried. At first I didn’t believe him however then he showed me the photo that someone took of the two of us attached to the ropes. I still cannot remember that but I think it is because it probably terrified me. He then said that I had sprained my ankle real bad. I said I don’t remember that either but I really don’t think I did. As we looked through some more of his pictures we came across one where he still had his one hand and arm bandaged and He had the sprained ankle. That was the first time that he realized that it was him and not me that sprained their ankle that day. 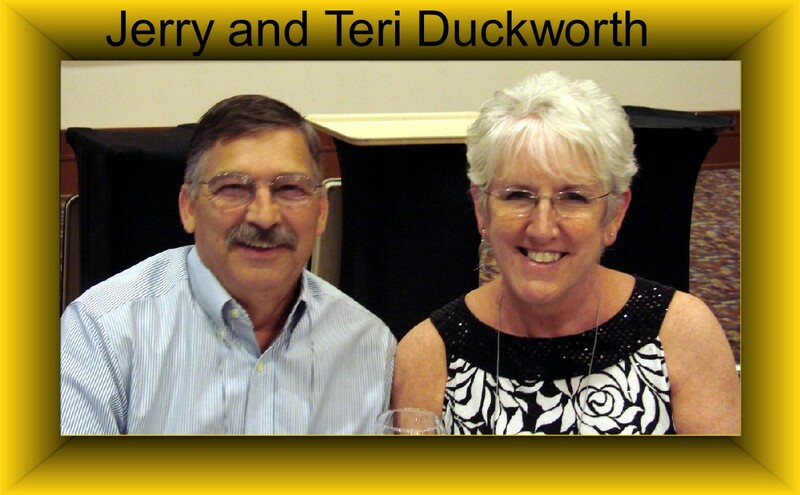 Later that day Jerry Duckworth and his lovely wife Teri came in. Once again it was like we had been in contact all of this time. Teri is a Registered Nurse and will be retiring soon. Jerry is already retired. Jerry also had some great photos and stories that he shared with us. 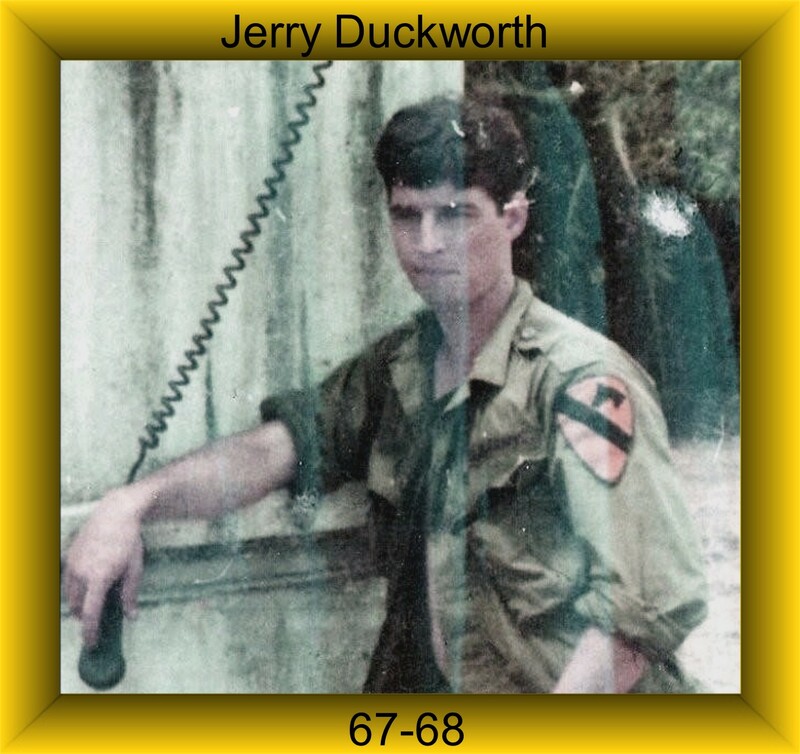 Jerry was a Radio Telephone Operator (RTO) in Vietnam. Once we were inserted into a field that was to have 6 inches of water on it. Once we jumped off the helicopters we quickly realized the water was 4 to 5 feet deep. The pilots had seen elephant grass which can grow up to 4 feet tall waving under the water. Jerry took a step and stepped into a hole made by an artillery round. All that was sticking up out of the water was Jerry’s antanae. The third man was Peter Guthrie. 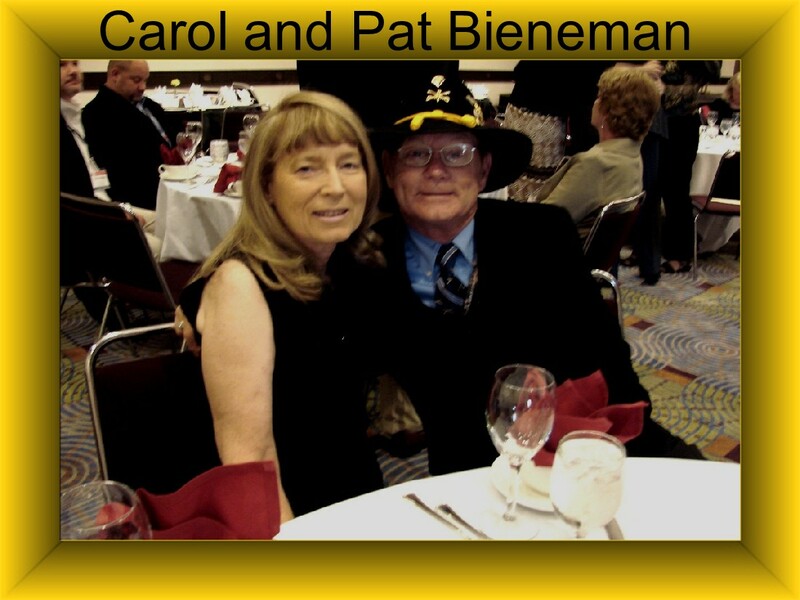 Sorry to say Pete’s wife, Gail, became ill after traveling overseas just before the reunion and they could not make it. We told Pete not to worry about it and take care of that lovely wife of his. That evening we had our “Ice Breaker”. A totally informal gathering of Troops to sit around and spin yarns about “The good old days”. It went very smoothly. This is the best time to move around and try to meet as many of your comrades from the other Troops as possible. When I say the other Troops I mean the Bullwhip Squadron is made up of Headquarters, Alpha, Bravo, Charlie, Delta and Foxtrot troops. I of course was in Charlie Troop. It is also a opportunity to walk around and thank the Committee Members for all of the hard work they have done to make this reunion such a success. These men and their wives begin to work on the next reunion one week after a reunion ends. They put in 100’s of hours to see that each of us attend a great reunion and have a great time. That was no doubt in anyone’s mind that this reunion was a success due to these men and ladies dedication and hard work. I was also looking forward to meeting two other people for the first time. Julie Kink was eight years old when her 19 year old brother was Killed in Action in Vietnam. 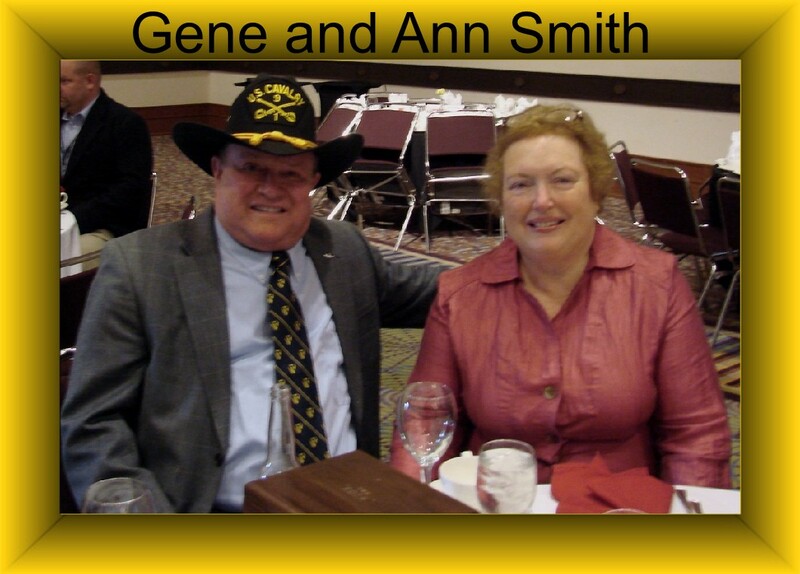 She has been an honorary member of Charlie Troop and the Bullwhip Squadron for some time now. I have emailed back and forth with her and am impressed with her dedication to her brothers memory and the current troops of this unit. 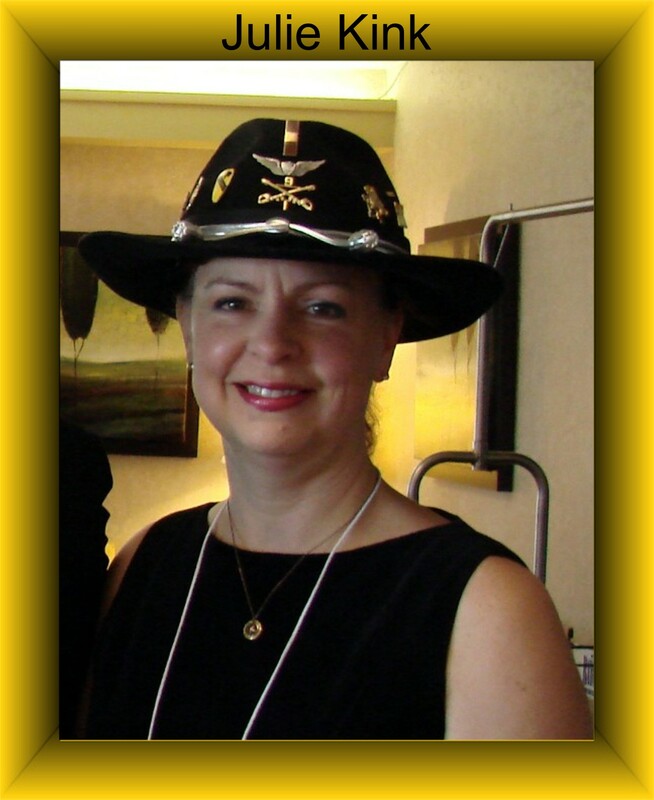 Julie is also a member of the Vietnam Helicopters Pilot Association and a contact person for the “Gold Star Family”. Julie goes to Washington D.C. every Veteran’s day to read names of those listed on the “Wall”.I t was really a high point to finally meet her. She also brought a very special guest with her. He was Mike Sprayberry. Mike is a Congressional Medal of Honor Awardee from Vietnam. 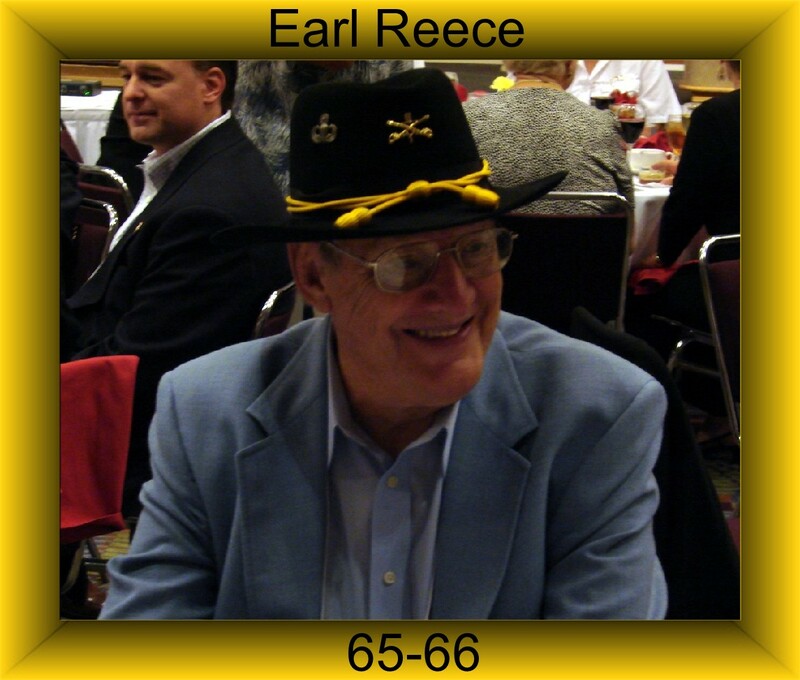 He served in “D” Company 5/7 Cavalry, 1st Cavalry Division. 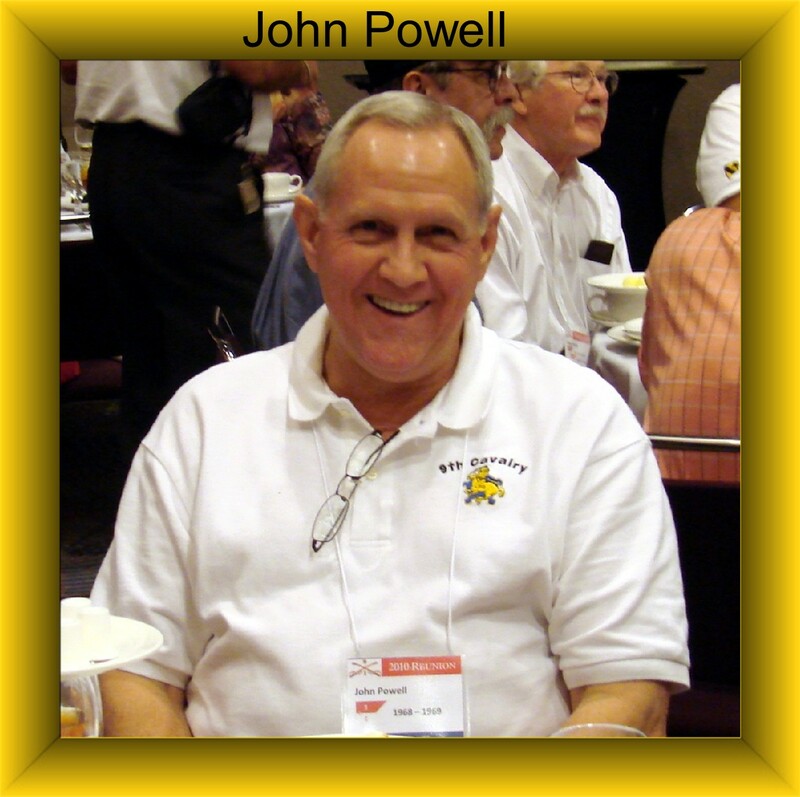 I also meet John Powell for the first time. John was one of our helicopter pilots in Nam. Since Nam he has taken many men and family members back to Vietnam and other Pacific war site such a Iwo Jima. The oldest person he took on a tour of the Pacific was 93 or 98 years old. 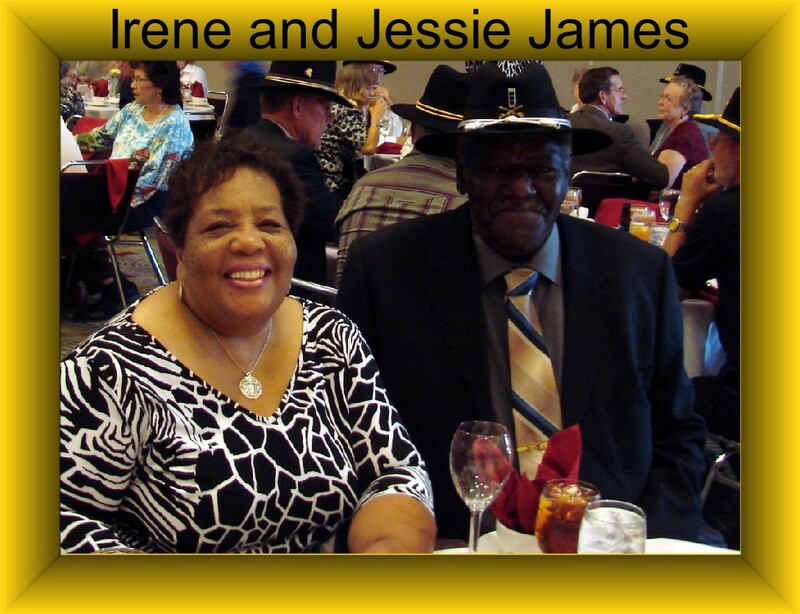 I also able to renew friendships with Jesse and Irene James, Russ and Rena Russell, Gordon and Susan Jones, Tom and Karen Betts, Walt and Mary Alice Titchenell, Larry Wright as well as many others. I must say at this time that we did miss several members who were not able to attend this reunion for one reason or another. The following Troopers were unable this reunion due to health issues: Jack Schwarz, Walker Jones, Percy Hipple, Sonny Boles, Derald Jackson. and Pete Booth. Jack Schwarz is the Man. He runs Charlie Troops website in a professional manner dedicating many hours to this project. The following men were also missed: Jeff Libbey, Charlie Brown, Ronald Cepek and I am sure there are others that I have left off the list. The day started out with a trip to Fort Benning, Georgia. We were taken out to a rifle range to watch basic trainees being taught on how to fire their weapons. We were also given instructions as to exactly what they were doing, why and how. It was very informative and entertaining. Next we went to a Basic Trainee Mess Hall. Now, I know the Army has changed since I retire out of it in 1988 but my Lord I was not prepared for this. When you walked into this huge facility you can upon a series of marble like sinks to wash your hands. Then you went to a buffet line that would compare to the most eloquent resturants. The food was very very good and even really had taste to it and you could tell what it was. Our “Informal Dinner” was held downtown on the waterfront in the Columbus Convention Center. It is a grand building that once (Civil War Time) was used for making canons and canon balls. It is a magnificent building. We started the day by going to the “National Infantry Museum”. This is a true monument to the American Infantry Soldier. It has displays that depict the infantry soldier from the War on Independence to today. It is a huge building that is not clutter and is beautifully presented. There are interaction display that children would love to play. Behind the museum is an authentically recreated WWII Company Street. Each of the seven buildings is furnished with period pieces and includes audio recordings of life on an Army post in the 1940’s. Everyone who ever comes close to Columbus, Georgia or has not decided where to go on vacation should visit this museum. It is dedicated to the soldier and not just the Army. That evening we held our “Formal Dinner” at the convention center again. It was a tremendous success. 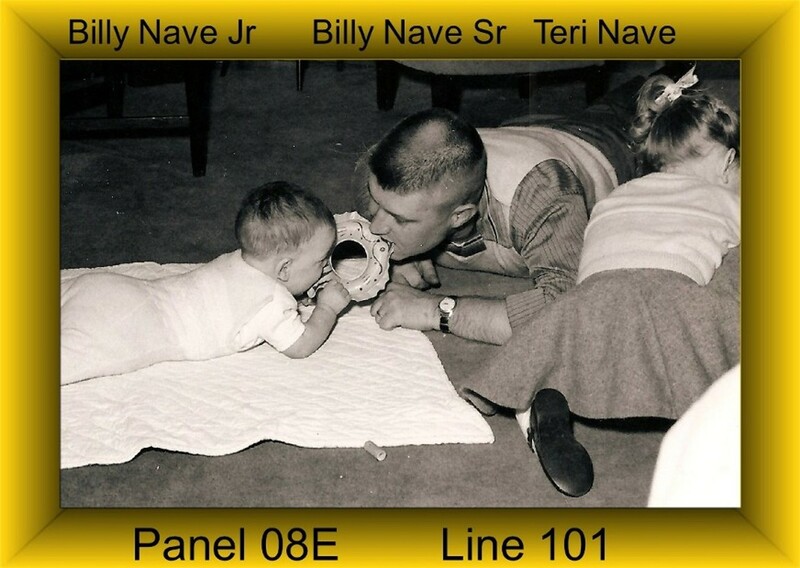 Joe Nave ( the son of Billy Joe Nave KIA 1966) donated a Cross that he hand carved to the Bullwhip Squadron. His sister, Teri, was on hand and had helped out at the reservation desk. Each Troop had it’s photograph made by Jeremy Hogan who is our Official Bullwhip Photographer. Jeremy’s dad served in Bravo Troop. It was a sad good bye. After having not seen these people for 2 to 42 years it is always sad to say good bye. Bob, Jeanette, Jerry, Teri, Carol and I all agreed to meet next October in Washington D..C.. We will hold a mini Charlie Troop Blues Reunion. Since then I have received two more commitments to join us next year. Hopefully by the time we meet there will be more. Three other honorable mentions. Elizabeth DeHart, Rhonda Barrett and Debbie Lewis all came to the reunion. Each of them had lost their husband in the last two years. I hope they will continue to come. These ladies as well as family members of Our fallen Comrades were recognized and honored at the Formal Dinner. I want to take a quick but deserved moment to thank all of the guides that took us to Fort Benning and the Nationa Infantry Museum for their dedication to ensuring that we were well informed about the activities and sites. A Special Thank You goes to Colonel McDonald who is the Garrison Commander at Fort Benning and a member of the Bullwhip Squadron for sponsering our troops throughout the reunon. The reunion was attending by soldier from General to private. All on first name basis and all just glad to be there. Can’t wait for the next one in 2012. I will attach some of the pictures here. When possible I will have a picture of the man in Nam and one taken this past weekend. 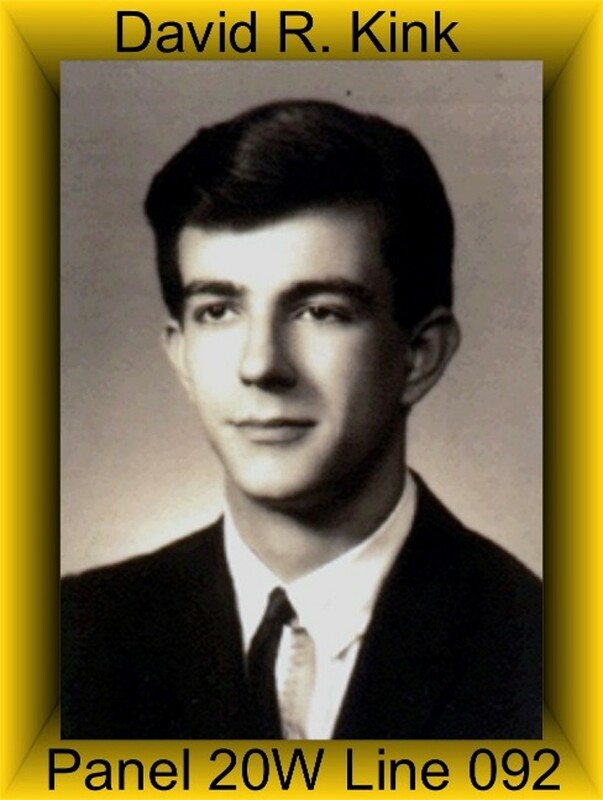 David was Killed in Action in 1969 when his helicopter crashed. The two other men in his helicopter, John Anderson (Pilot) and Edward Dennull (Observer) died instantly. David lived for twelve days before he passed away. Julie is his sister who honors him and us by coming to the reunions. 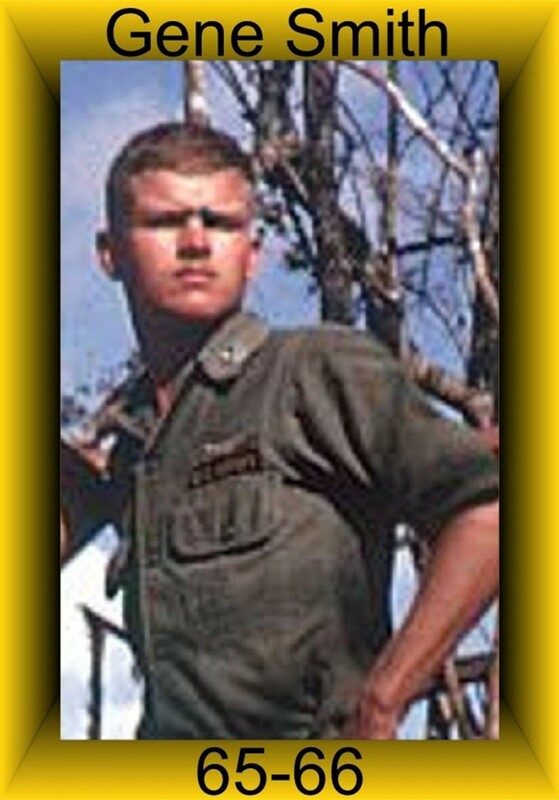 Billy Joe was Killed in Action in 1966. He was our Troop Commander at the time. 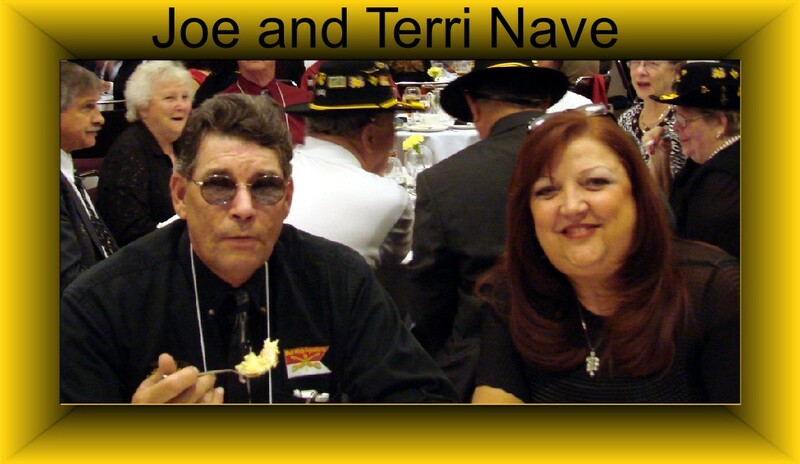 Joe and Terri are his son and daughter who also honors us. If you are interested in seeing more photos contact me and I will make that happen.